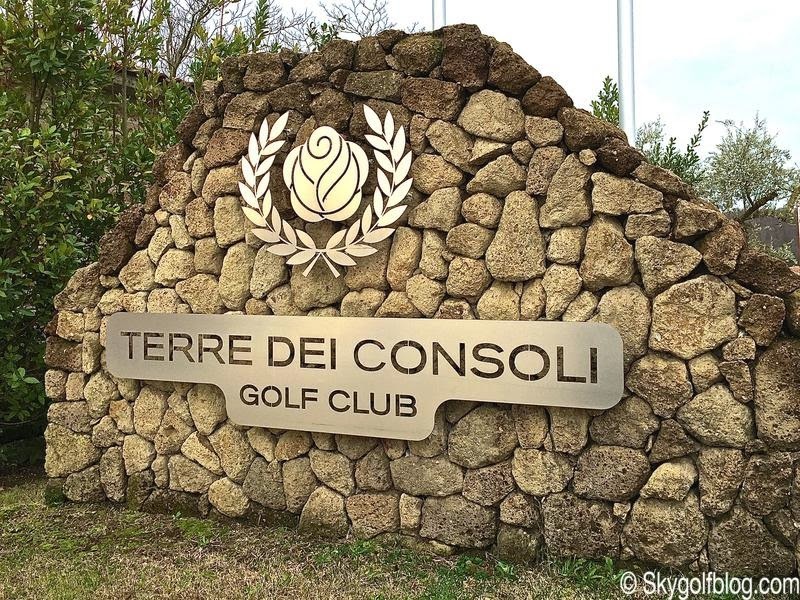 Terre dei Consoli Golf Club, the Robert Trent Jones Jr. designed golf course located less than 20 miles north of Rome, unveiled its last three holes last December 20th, offering today a scenic 18 holes Championship course. 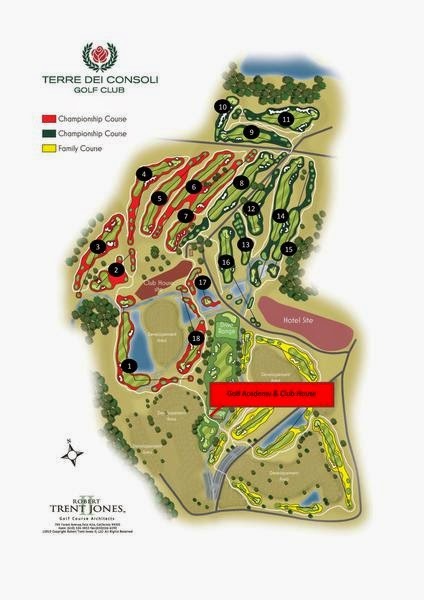 A true gem that is played par 73 and can be stretched from 6,550 yds to 7,550 yds for championship play. Terre dei Consoli location is special and unique, a combination of history, culture and nature. 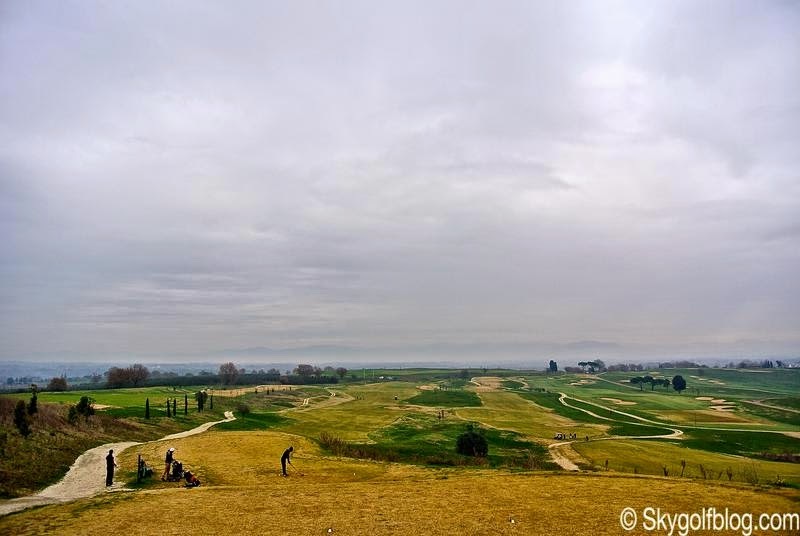 While its name refers to a territory precious to the Roman Consuls during the Roman Empire, the historical Via Francigena ( the ancient road and pilgrim route running from France to Rome) crosses the course at the end of the par 5 8th. 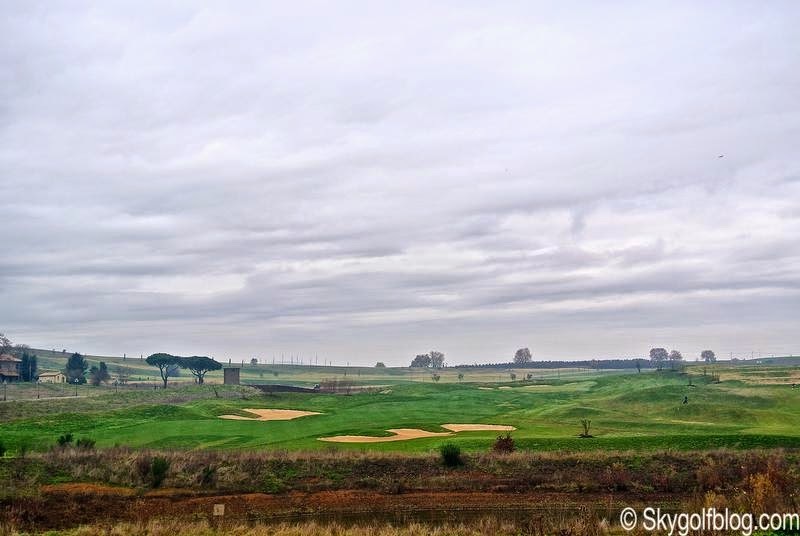 The Monterosi Lake then, behind the par 4 11th green, is where Pope Hadrian IV crowned Frederick I Barbarossa as emperor. 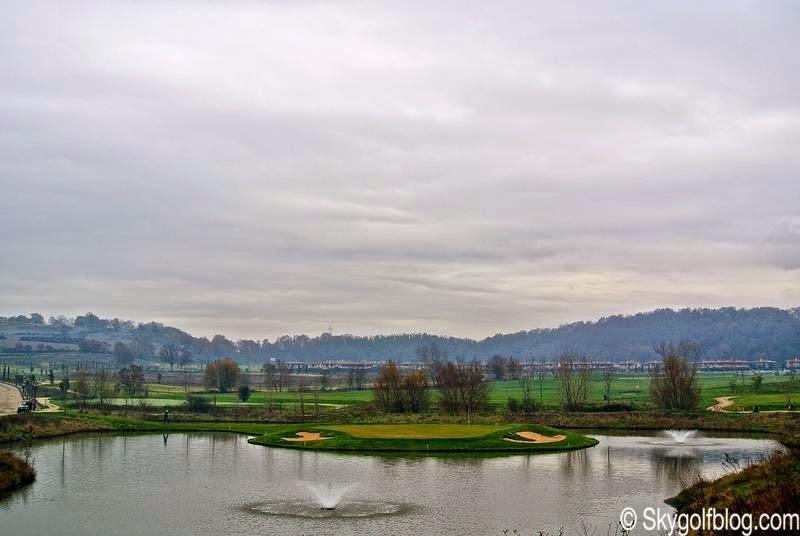 Its layout, best described as an open parkland, gently follows the natural contours of the undulating terrain of the location. 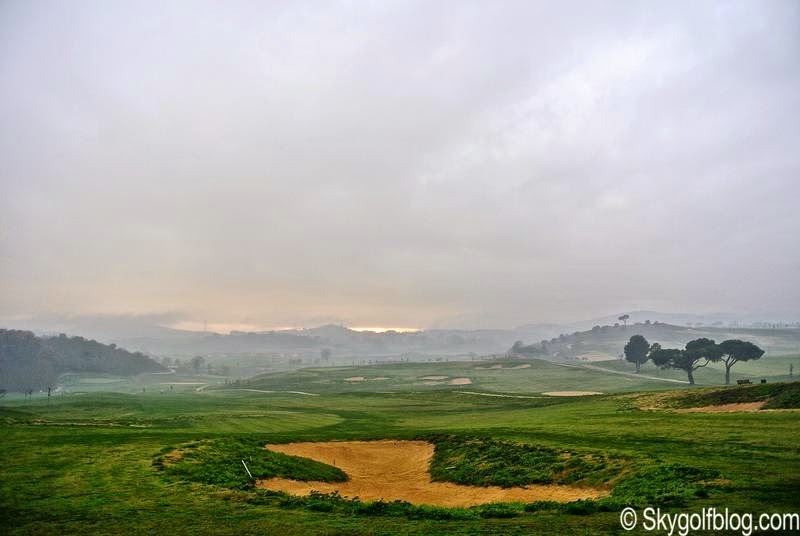 Nature and the environment are the main stars of this golf course in true Robert Trent Jones Jr. philosophy. 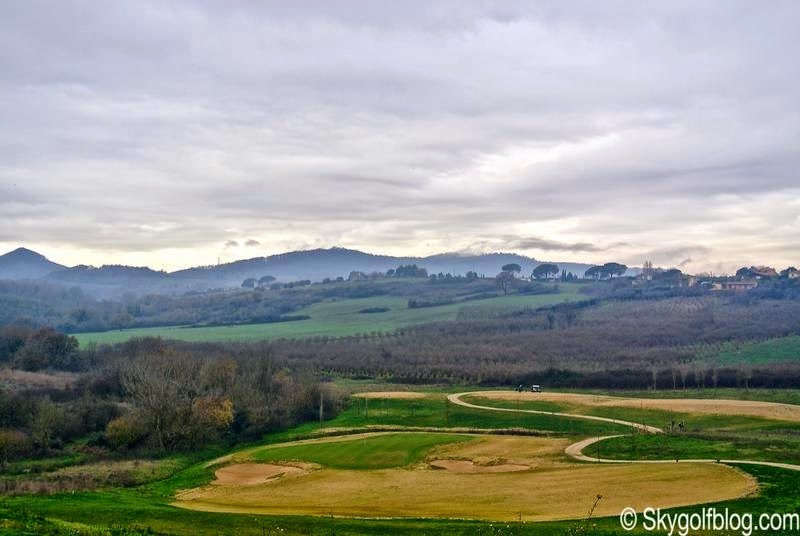 The Roman countryside is known to be a splendid symphony of breathtaking panoramas and playing 18 holes surrounded by such beauty is simply terrific. 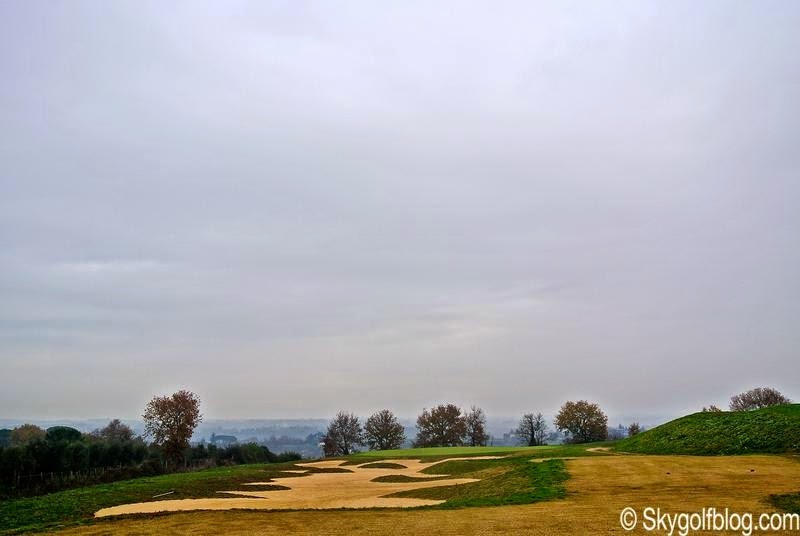 The course offers wide fairways, but more than 60 strategically placed bunkers . 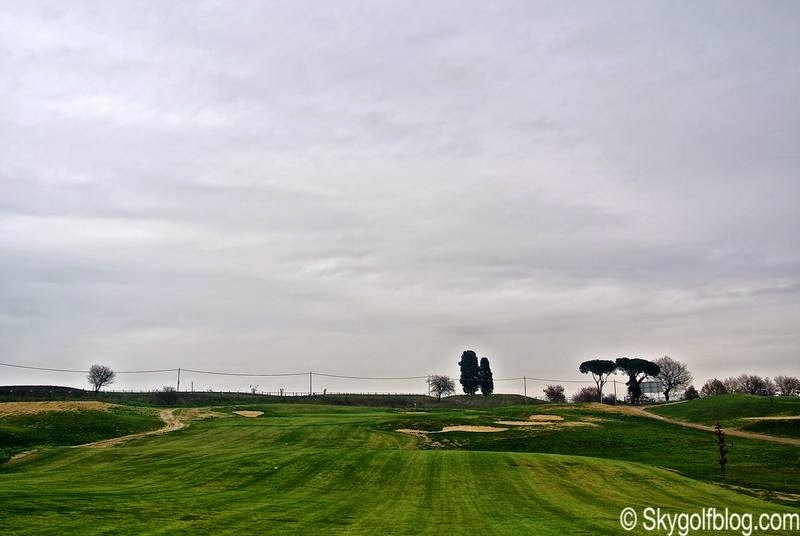 The rolling and large greens are perfectly proportioned with the length of the holes, often providing opened approaches. 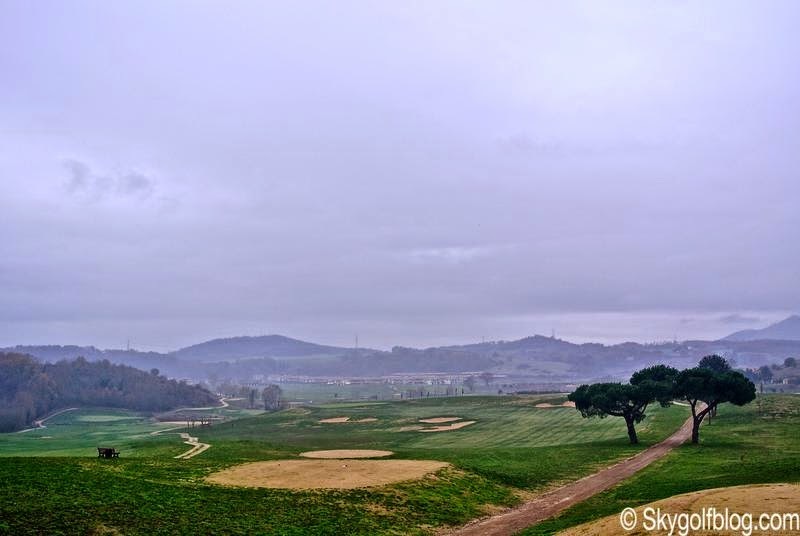 The actual routing starts with a 660 yards 90 degree dogleg right par 5. 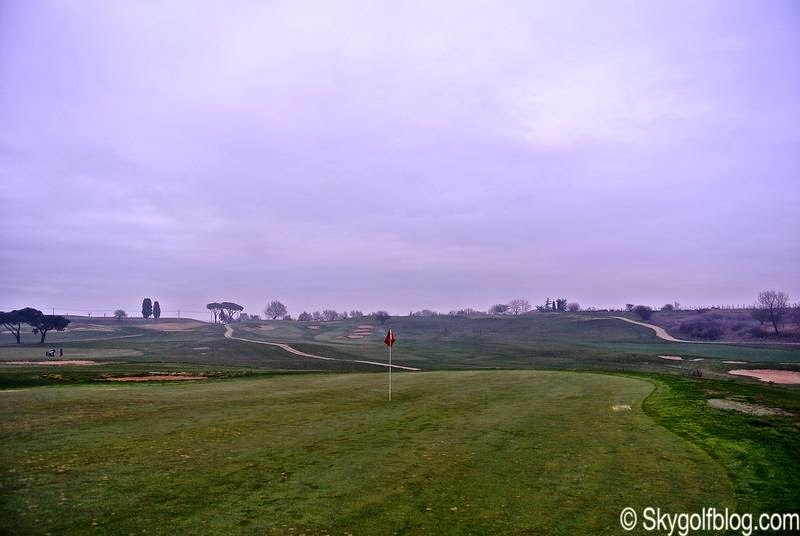 As a par 38 going out the front nine feature three par 5s, two in a row (the 7th and the 8th) and only one par 3. The layout doesn't come back at the Clubhouse after the 9th hole actually having, like most early courses in Scotland, the 9th hole as the furthest away. 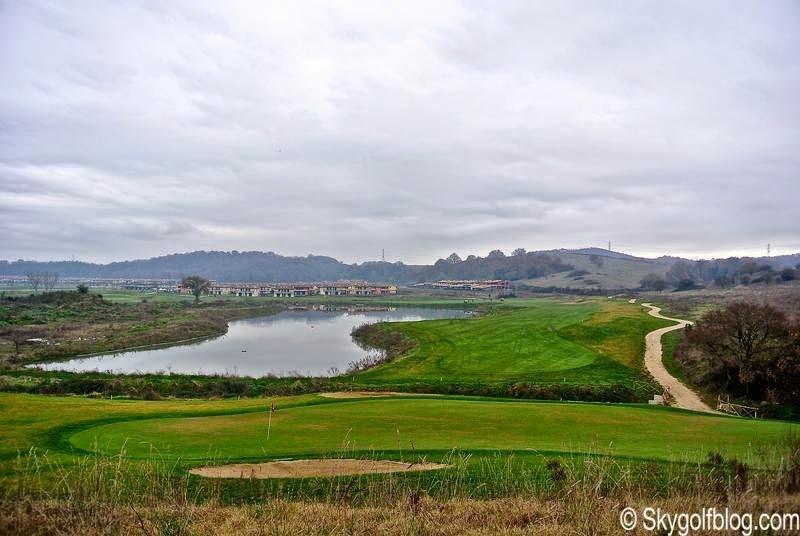 them what many are considering the signature hole of the course, the 150yds par 3 17th "island green", and Skygolf's favorite hole, the 480 yds par 5 15th, a short downhill possibly two shots par 5 with the large and very severely sloping green protected by a small creek. 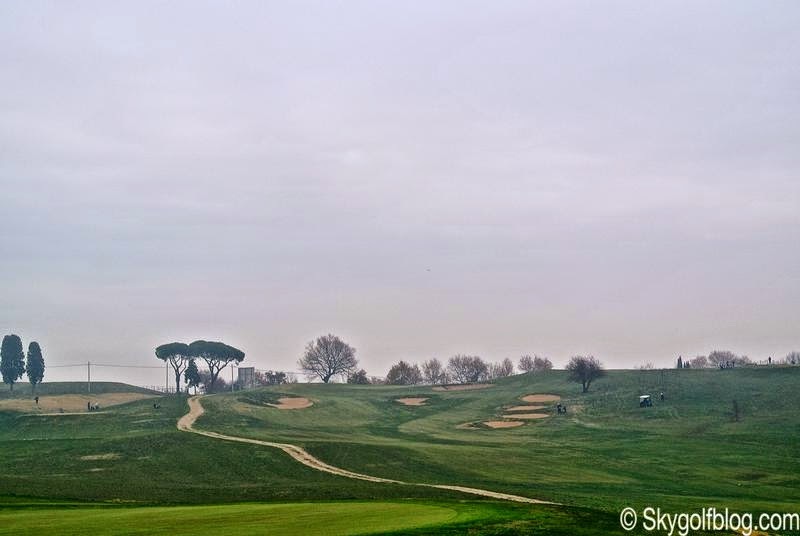 Terre dei Consoli is a challenging and enjoyable layout that represents an innovation of the golf architecture scenario in Rome. 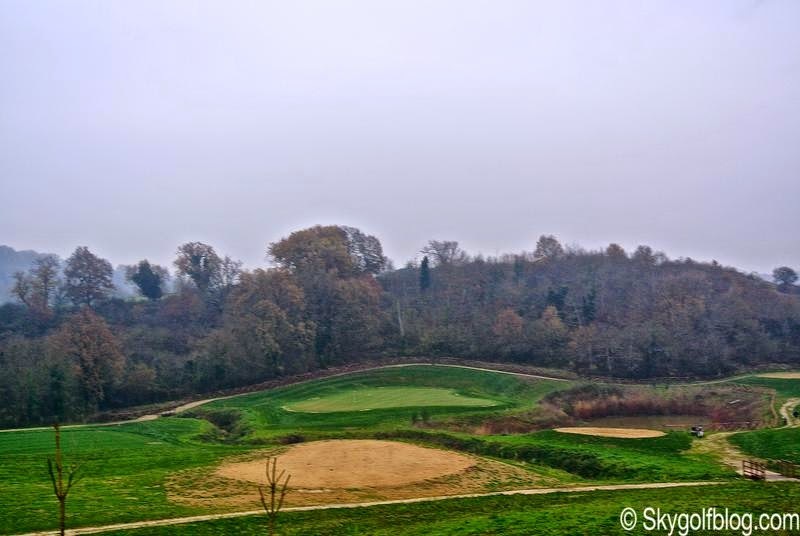 While still young and premature (its first holes opened less then two years ago), Robert Trent Jones Jr. masterpiece is already considered amongst the area best designs and I am sure it will be soon ranked among Italy's top courses. 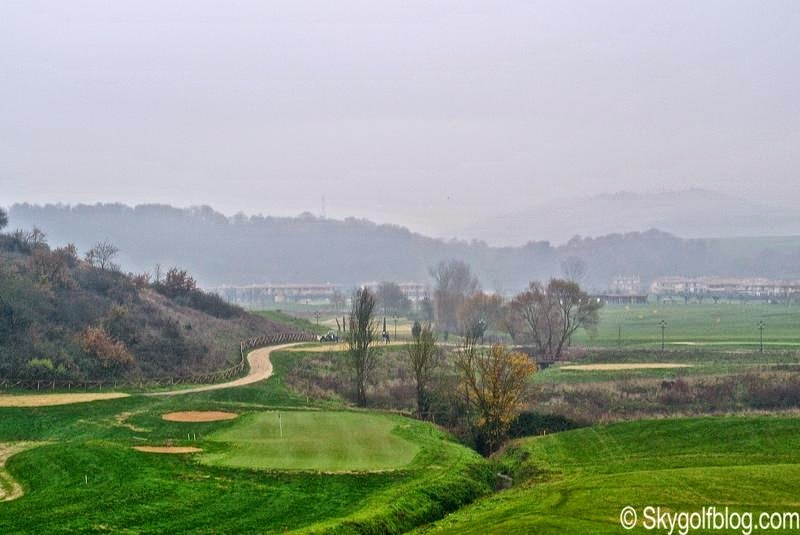 A young golf course with great personality that if well managed and well supported will have in a few years the capacity, the knowledge and the spaces (for spectators, accommodations, hospitality and commercial areas) to be considered to host a main international tournament.